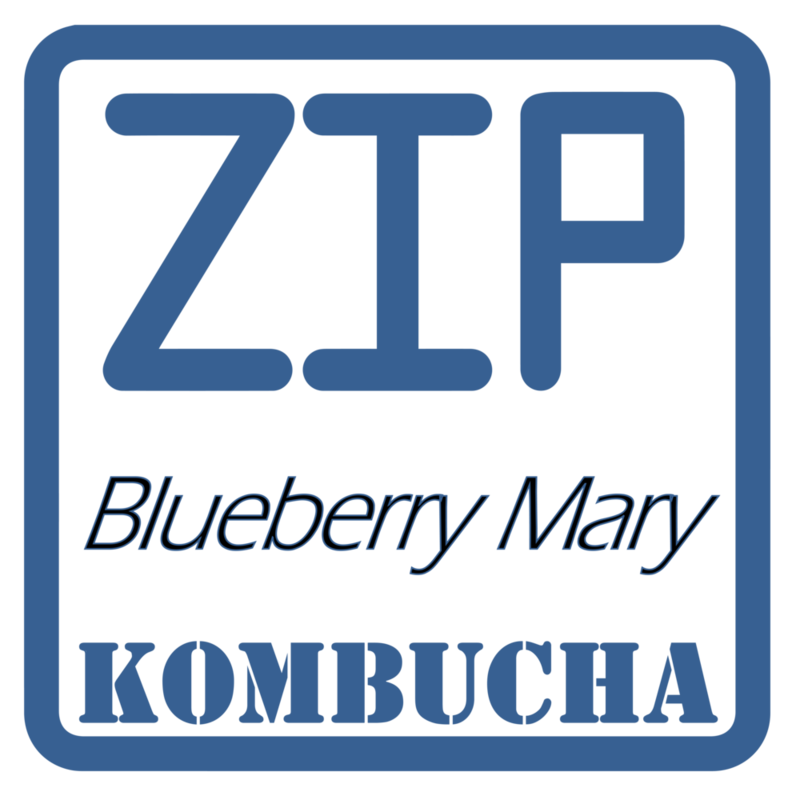 Our Kombucha is made with a high-antioxidant blend of black teas, fresh fruit, vegetables and herbs to create a light, refreshing probiotic drink. Our kombucha is carbonated. Unless you are in a festive mood, do not shake! Warning: If kept at room temperature, the yeasts will go to work and continue fermenting. This will build up CO2 and create pressure in the growler or other closed container. There is a possibility that this may cause your container to crack or even explode.